A few months ago, I planned to learn some graphic toolkit. 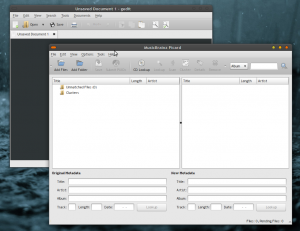 As a GNOME user, GTK was my natural choice. Although I’m a Python lover, I chose C++ because I just wanted to learn a new language and stop being afraid of pointers. 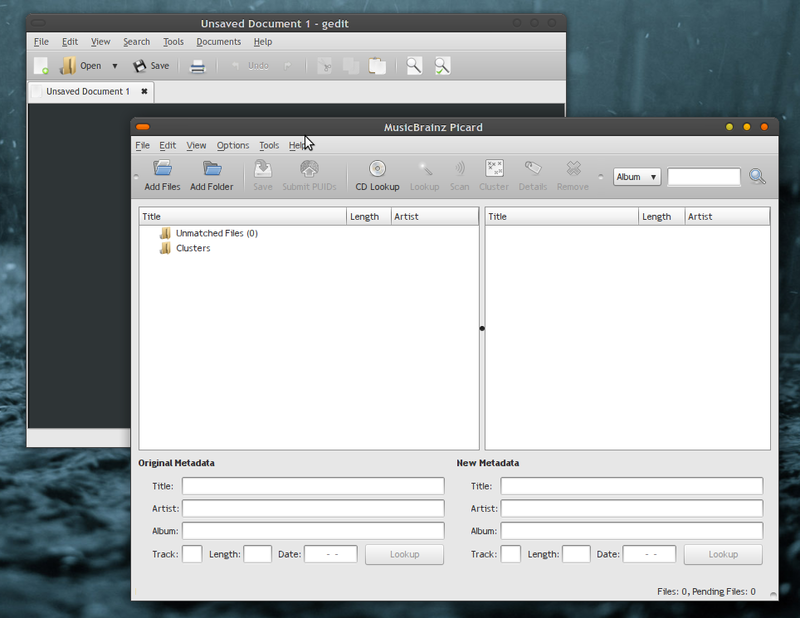 So I started to read the gtkmm documentation, like tutorials and API, and to program a simple music player. I was learning gtkmm and it all seemed okay. Thanks to QGtkStyle, Qt applications detect if you are in GNOME and your Qt application gets an almost perfect GTK look & feel. And yeah, it includes open and save dialogs. Documentation. Qt has a very, very rich and well-organised documentation, with tutorials, API references, and examples. gtkmm also have all these items, but they didn’t look very friendly to me. 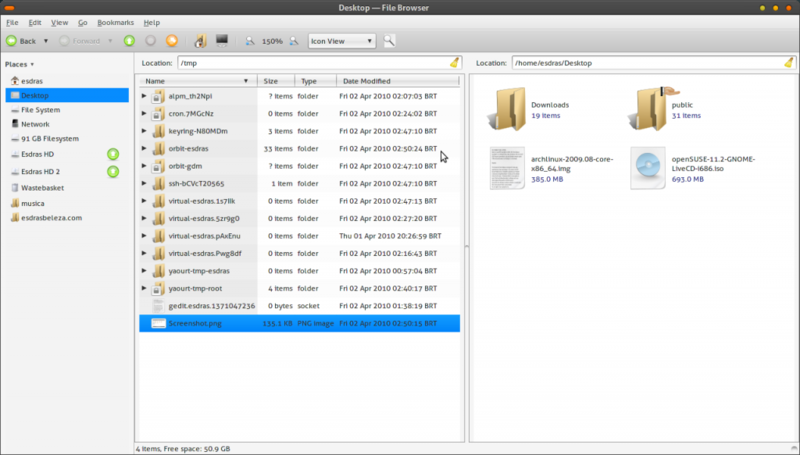 And the documentation of Qt 4.7, still in development, will be even better. Qt Creator is clean, simple, and complete. 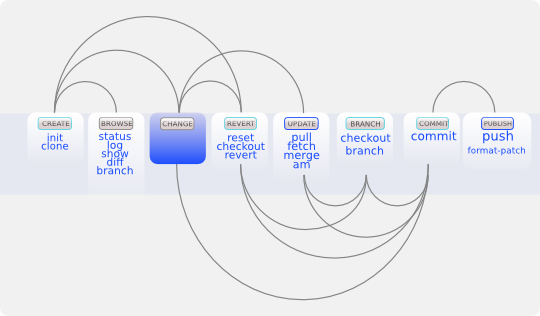 It has quick access to documentation, breakpoints, project configuration, native support for CVS, Subversion and Git, good code completion, a good GUI designer (like the GTK’s Glade), among other features. Runs well on many platforms. 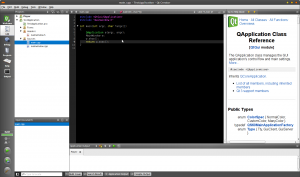 Qt is smart enough to run well – and with native look & feel, I really like this – in Linux, Mac, Windows, and others. 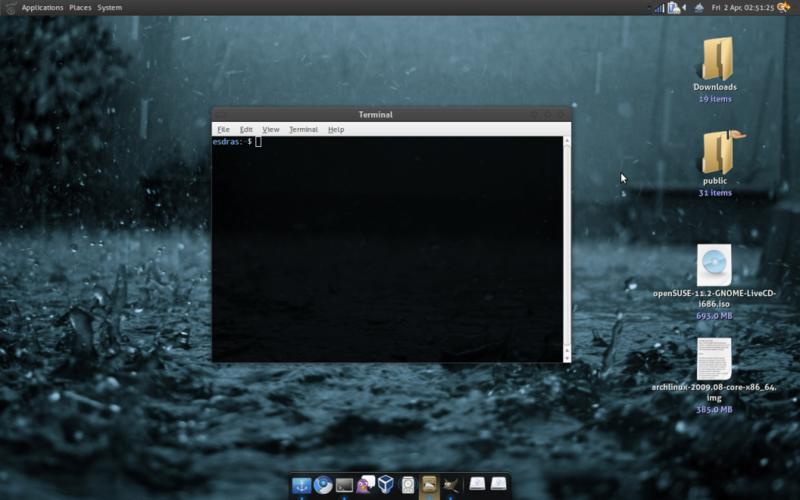 Users should have it installed to run Qt applications, and this is not very usual in Linux environments based on GNOME, neither on Windows systems. Qt is free only if you’re using it in a free project. For commercial applications, you must obtain a commercial Qt licence. Update: this is not exactly a con. You still can use Qt under LGPL in commercial applications, but if you make any change to Qt you must publish them or purchase a commercial Qt licence (thanks, krok, for the comment). 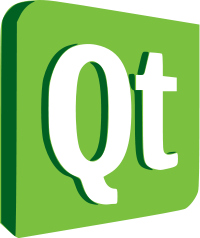 If you’re beginning to learn to program for graphical environments or you’re looking for a good graphical library to use in your project, you really should give Qt a try, implement some examples and feel which option is better for you. Precisei recentemente pegar um vídeo de música, tirar o áudio dele e colocar em outro vídeo. Para o serviço, usei o ffmpeg, o canivete suíço de edição de vídeo em linha de comando. O GNOME 2.30 foi lançado nesse 1º de abril, e os pacotes rapidamente foram disponibilizados pro Arch Linux. 🙂 Assim que atualizei o sistema, aproveitei pra conferir algumas das novidades. A maioria delas, na minha opinião, foram discretas. Talvez a maior exceção seja o Nautilus, de interface renovada. Agora é possível dividir a visualização em duas, o que facilita muito a troca de arquivos entre dois locais diferentes. O Konqueror faz isso há alguns anos, e era uma funcionalidade que fazia falta no Nautilus. Dois bugs que me enchiam o saco há algum tempo também parecem ter sido resolvidos. Ao usar dois monitores, alguns applets trocavam de lugar ao iniciar o GNOME e o papel de parede da área de trabalho era esticado entre os dois monitores. Agora o papel de parede é simplesmente replicado para os dois monitores. Tema do gerenciador de janelas (Metacity): karmic Lucy D.
Cheat sheets são as melhores amigas de quem precisa fazer tarefas repetitivas no computador mas não quer perder tempo olhando o tempo todo pra guias de consulta rápida. Pra quem gosta do git (mais pessoas deveriam gostar do git…), aqui vão duas cheat sheets ótimas.